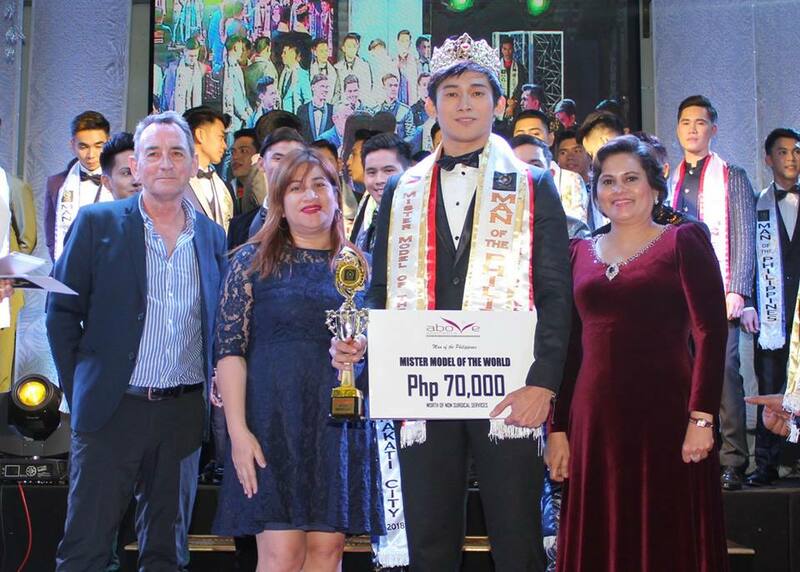 20-year-old Anthony Flores of Angeles City, Pampanga was named the overall winner of the first edition of Man of the Philippines pageant at the finals night held at Vivere Hotel in Alabang, Muntinlupa on November 29, 2018. 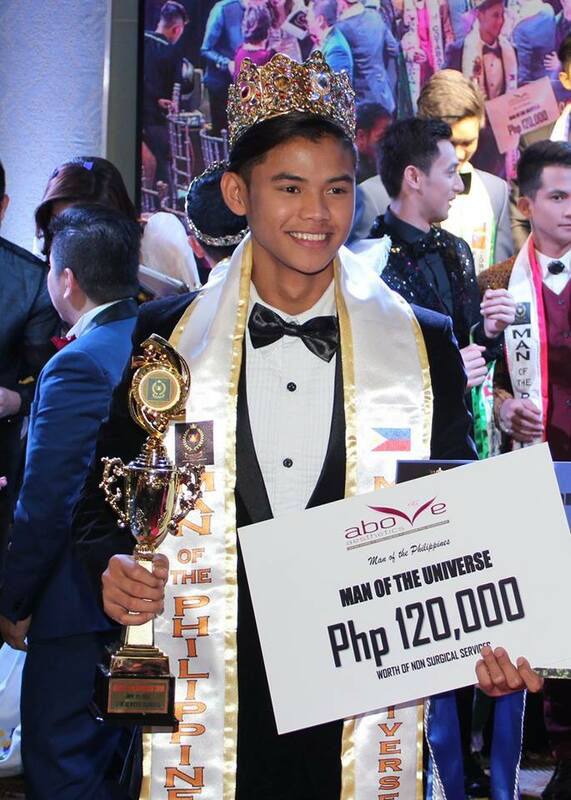 Anthony, a freshman student from Pampanga, bested 36 other hunks from all over the Philippines. 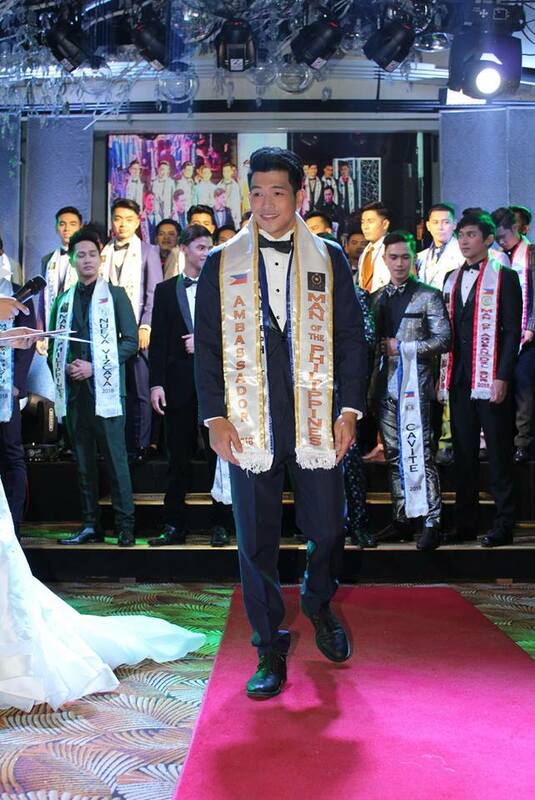 He won the MoPH-Man of the Universe title and will represent the Philippines at the Man of the Universe competition to be held in the Philippines in 2019. 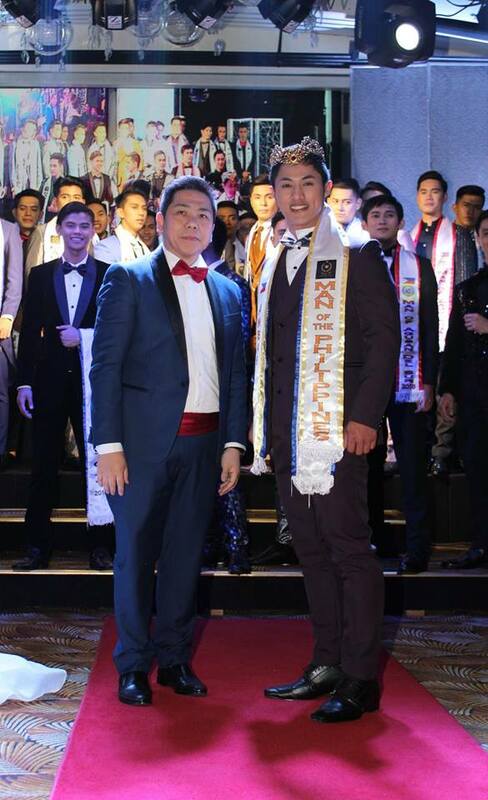 25-year-old IT graduate from Lyceum of the Philippines Jeff Marti Gabriel of Cavite was declared MoPH-Men International 2018 and will compete in Nepal for Men International 2018 pageant. 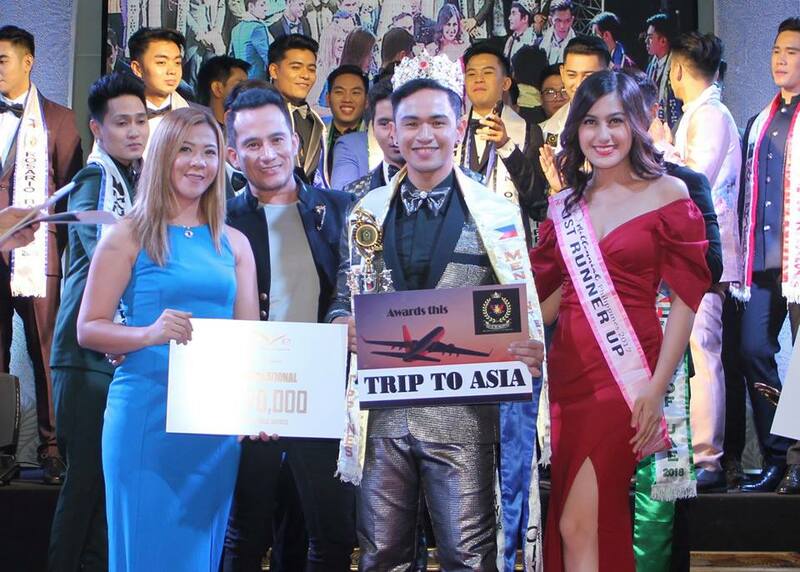 MoPH Mister Model of the World 2018 title was clinched by 25-year-old hottie Winston Vecina of Agusan del Sur. 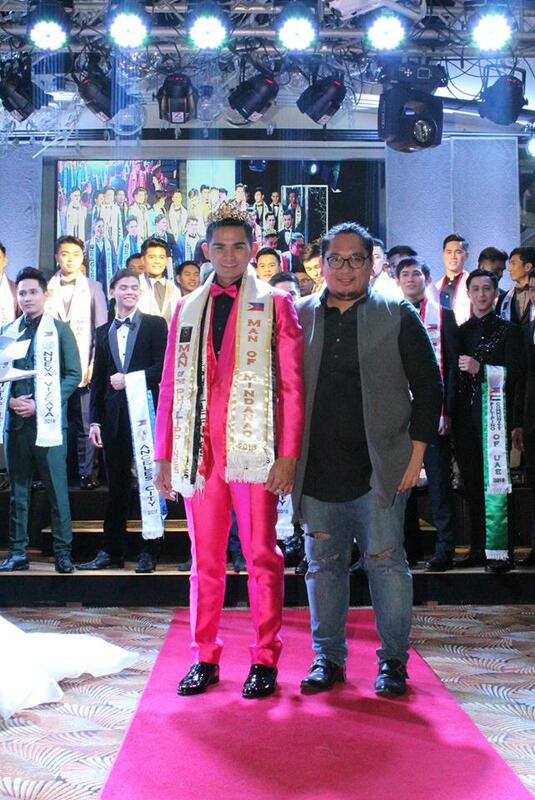 Winston, 5'11" tall professional model, will be representing the Philippines at the Mister Model of the World competition in Nepal next year. 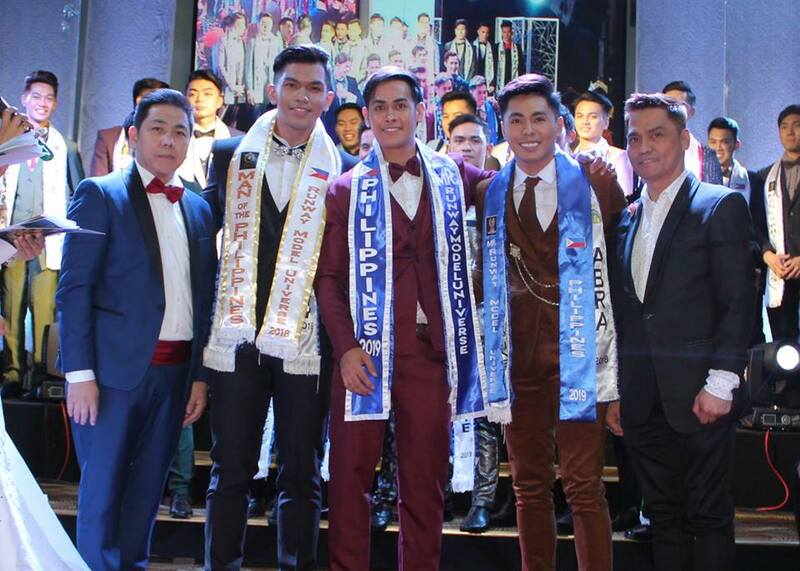 Photos courtesy of Red Punzalan /Man of the Philippines Official Facebook page.